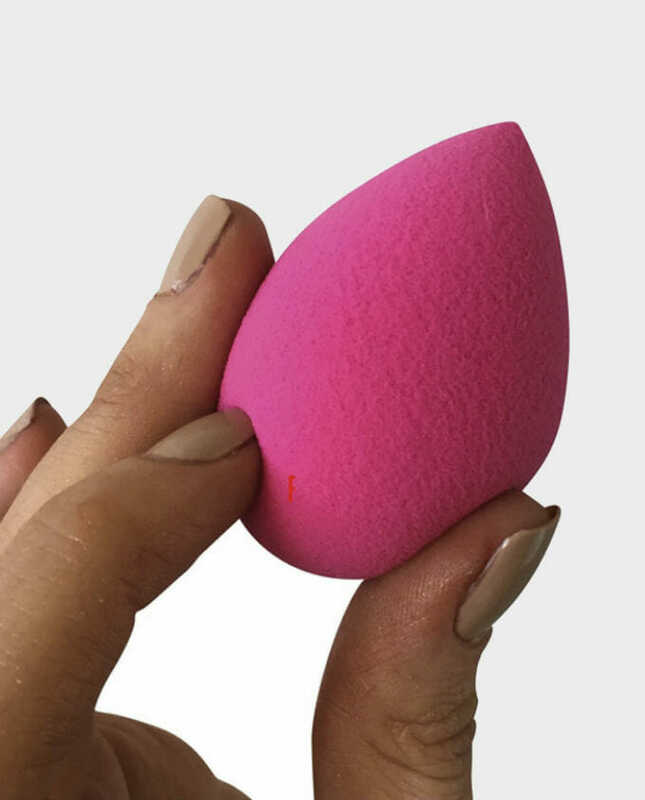 Super soft Latex free mini beauty blender for a streak free, flawless, air-brushed finish application of MOMMA cream or liquid concealer and colour correctors. Helps minimise look of fine lines, wrinkles and prevents caking. 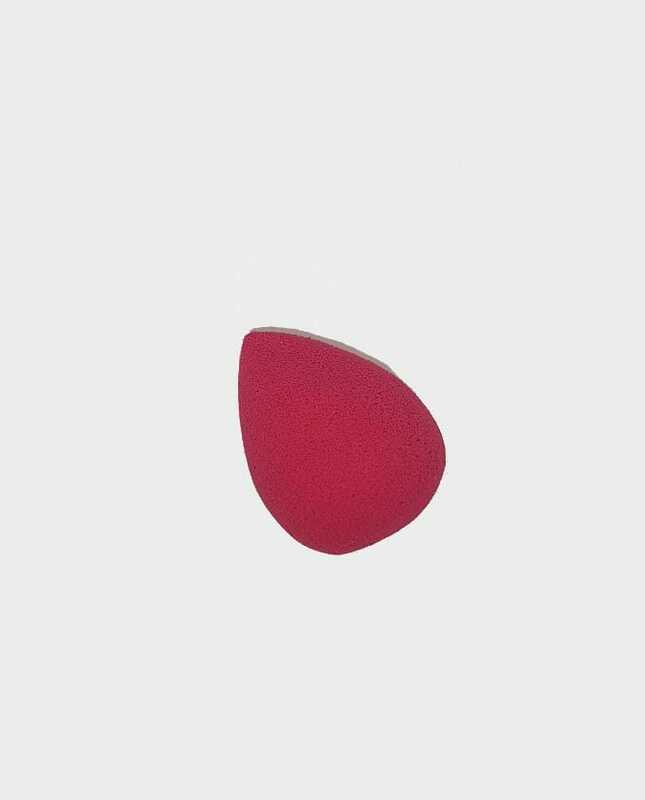 Latex free ultra soft mini concealer blending sponge for a streak free, flawless, air-brushed finish application of MOMMA cream or liquid concealer and colour correctors. Helps minimise look of fine lines, wrinkles and prevents caking.